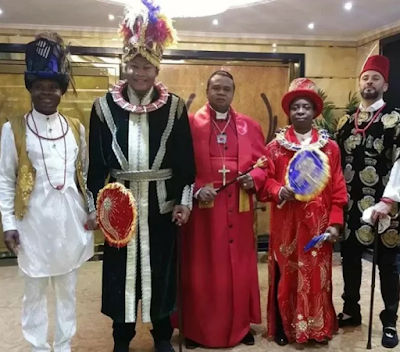 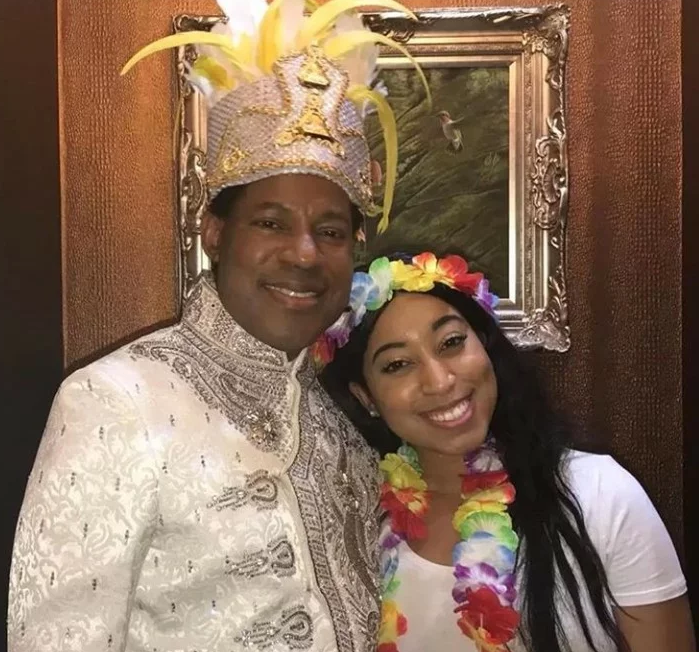 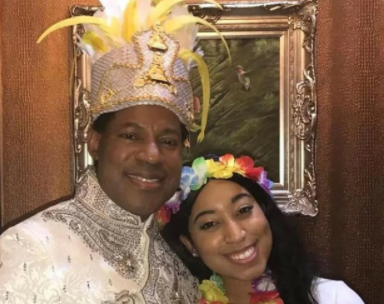 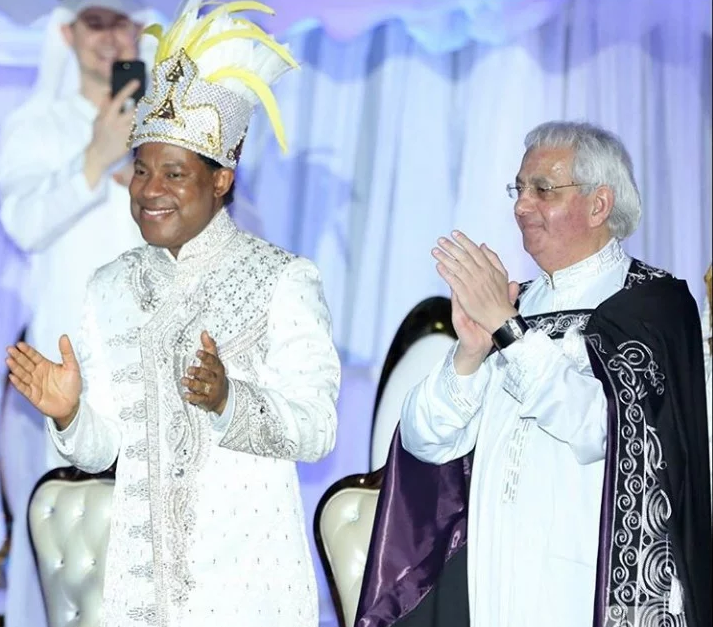 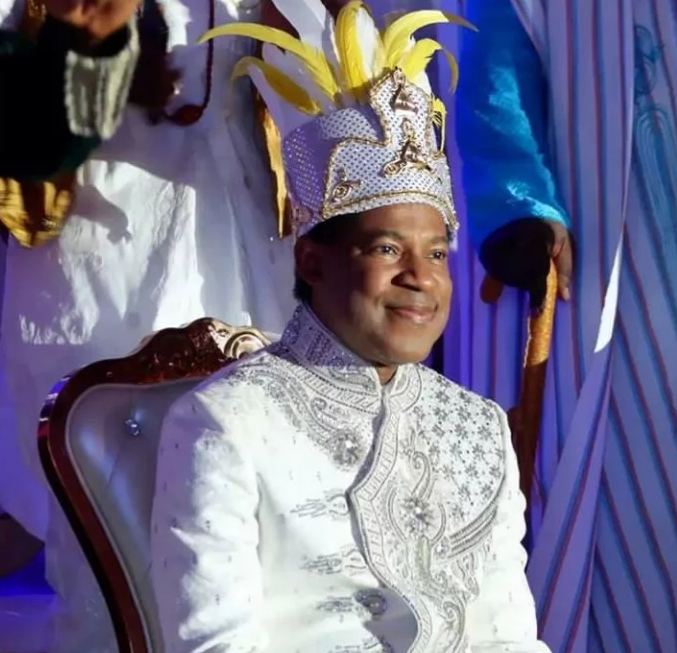 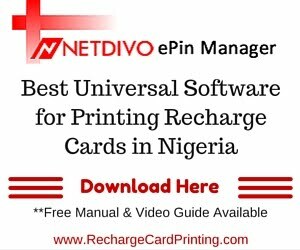 Founder of the Loveworld Incorporated a.k.a Christ Embassy, Pastor Chris Oyakhilome, celebrated his 54th birthday recently. 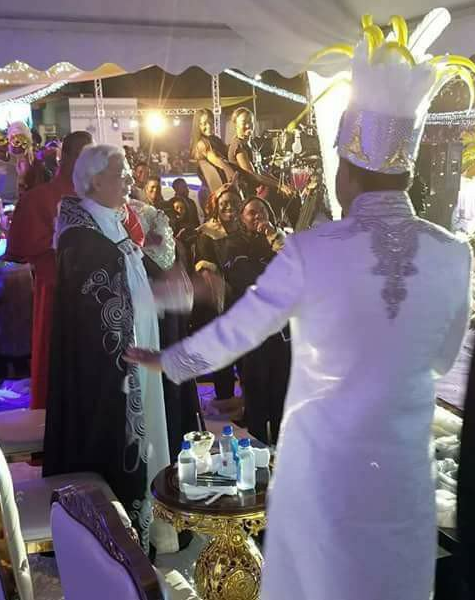 His family, church members and friends threw him a grand costume party. In attendance were US pastor, Benny Hinn, his daughter Carrisa, Gospel artist Sinach and others.